If you live in New Jersey and want to plant trees but don’t have much land, we have you covered. 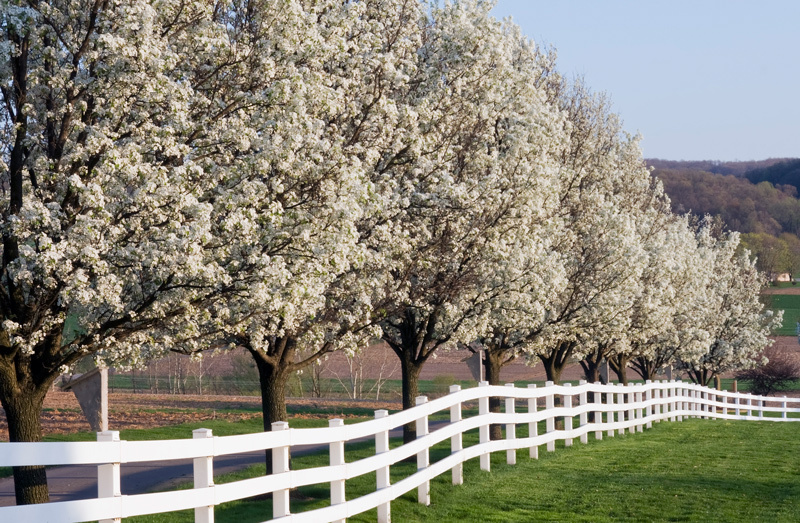 In this article, we will discuss 8 trees that can fit in any yard. As a homeowner, you might have considered removing a tree or tree stump on your property yourself. It would save you some money and it couldn’t be that hard, right? Wrong. 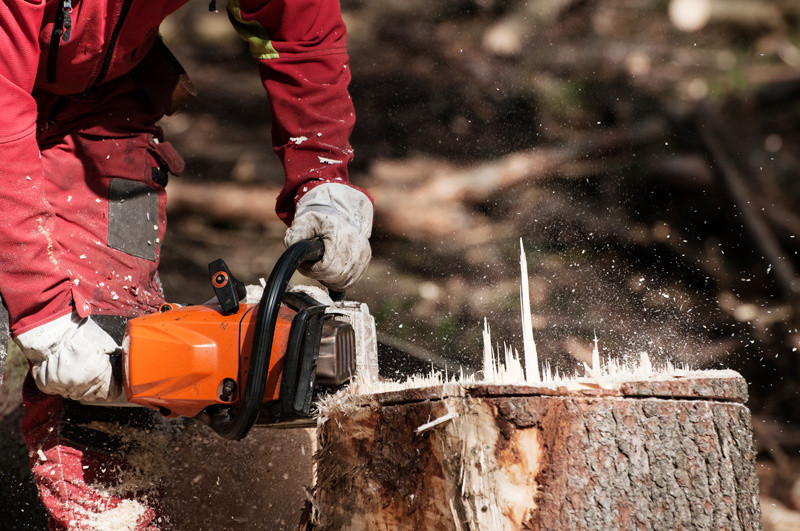 DIY tree and tree stump removal can be a dangerous and costly task. 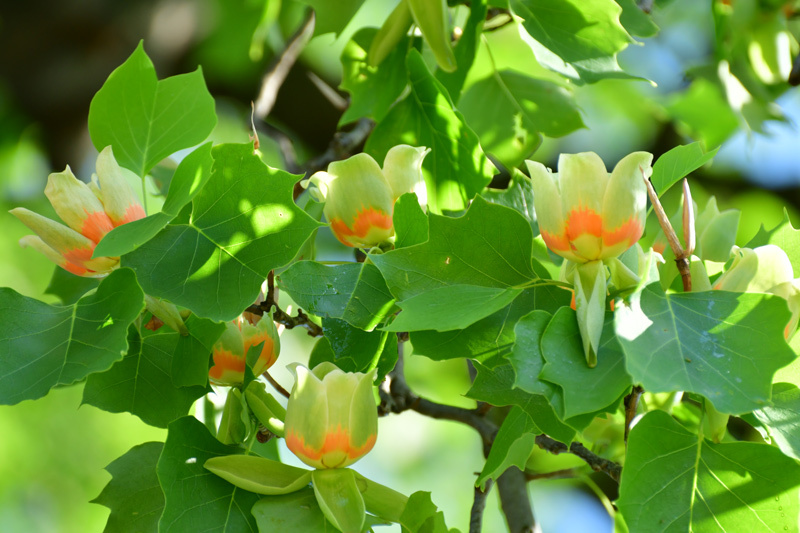 If you’re considering incorporating a tree into your New Jersey yard, you should give some serious consideration to the tulip tree. 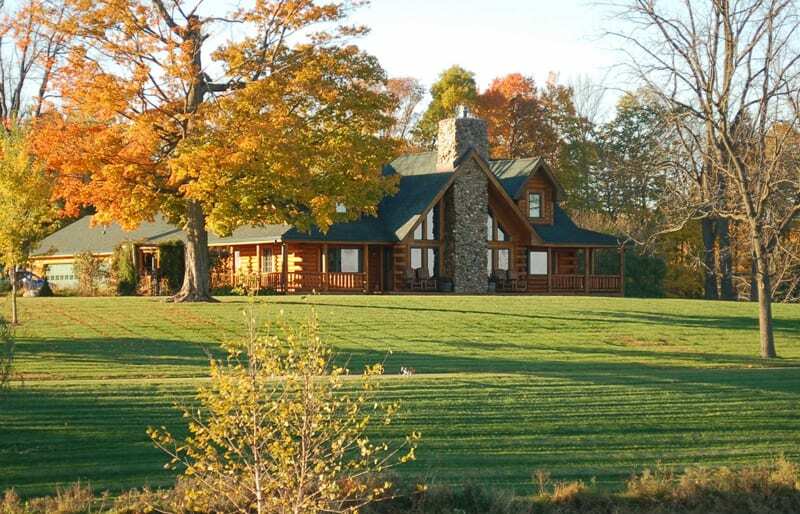 Finding the right tree for your landscape can be difficult. Size is obviously a factor, but have you ever thought about the shape? 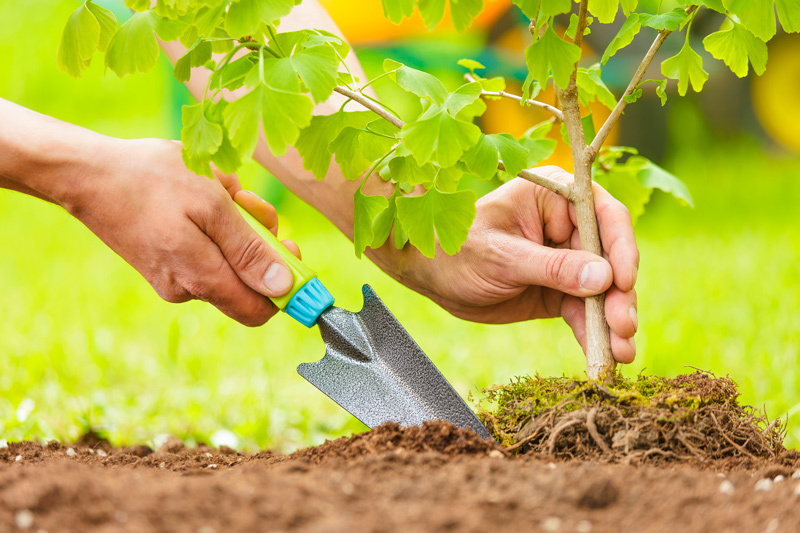 Whether you’re planting trees for privacy or a place to relax in the shade, knowing how a tree will mature is important to achieving the results you desire. The benefits of potted plants are numerous and well-known. They clean your air, boost your mood, and even assist in recovery from physical ailments. 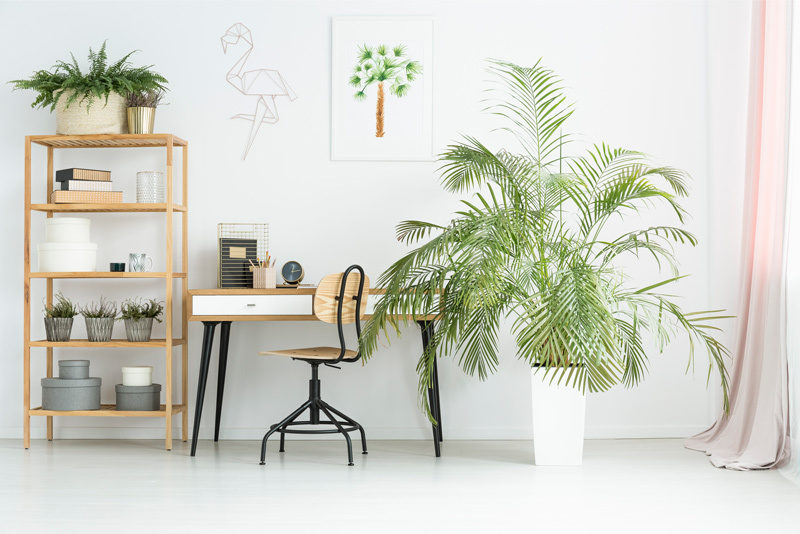 But why stop at small houseplants? Trees provide the same benefits and more! How do you stop these hooved visitors from munching on, trampling, or scraping your trees and other plants? 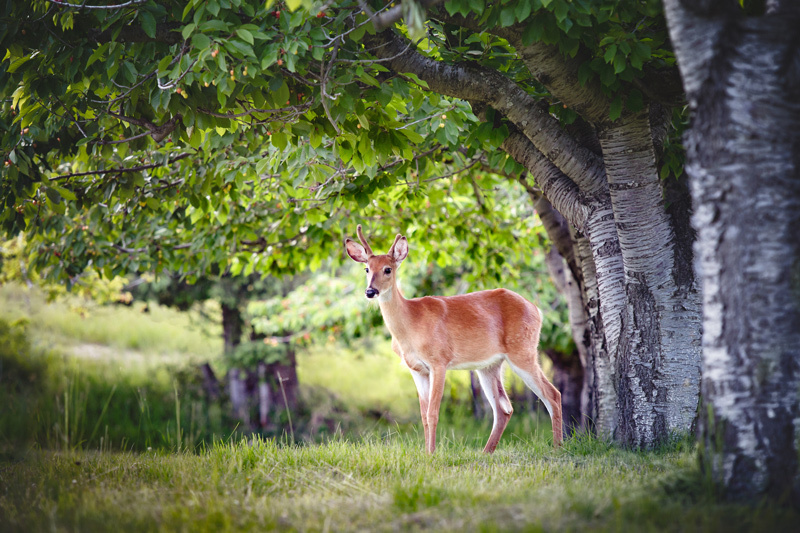 We’ve compiled a list of some of the most effective strategies on how to stop deer from damaging your trees and landscape. 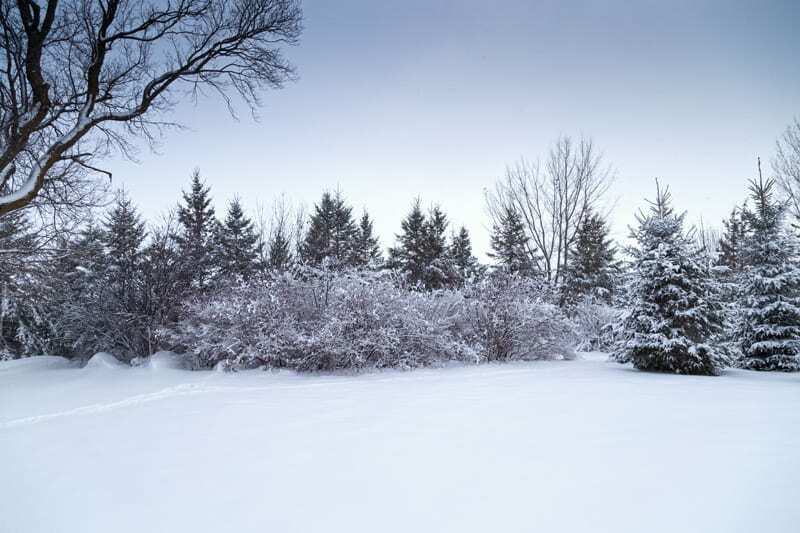 Preventing common problems from affecting your trees in winter can protect these valuable landscape assets. There are certain steps you should take now to help give your trees a better chance by preparing your trees for winter in Northern New Jersey. 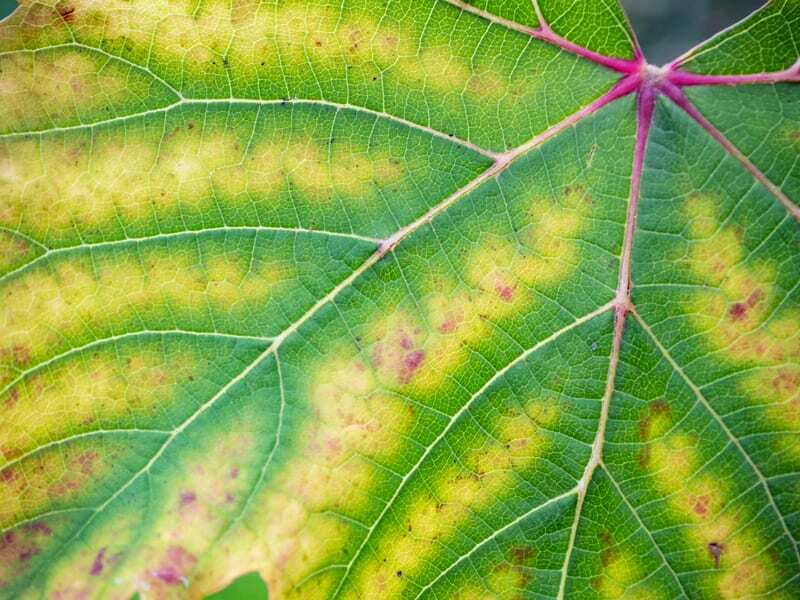 Among the diseases that can present themselves in trees, a lack of chlorophyll, or Chlorosis can rear its ugly yellow head, stripping away the stunning green color from trees. Most trees outlive people, and some can live centuries. Of course, we want them to live long, healthy lives for our enjoyment and for the pleasure of generations to come. Which is why knowing when and how to fertilize your trees is important. Help! Why Is My Tree Shedding Its Bark? Is your tree shedding its bark? It might be coming off in long strips, small flakes, or even large chunks. 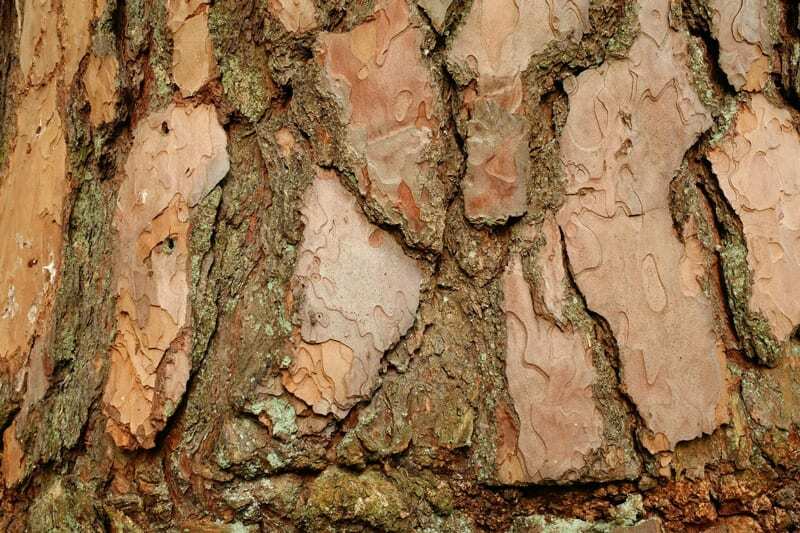 Sometimes shedding bark is just part of a tree’s natural growth process. Other times, it’s a reaction to stressful living conditions, disease, or infestation.